It is very popular in foreign countries Toyota Vitz. If you ride this car, you will feel fun. 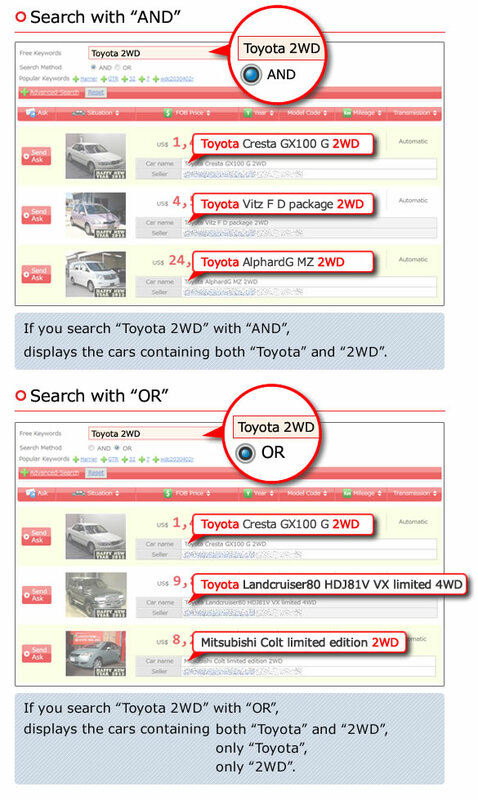 So we recommend Toyota Vitz to drivers in overseas, especially for Africa. Please check this car in CarPriceNet.